Although millions of visitors will flock to Yellowstone National Park this summer, Atlantic City-based author and journalist Marjane Ambler is one of the few people who’s lived there when the park is buried in snow. The former High Country news editor lived with her husband – who drove a snow plow – inside Yellowstone for nine winters during the 1980s and 90s. 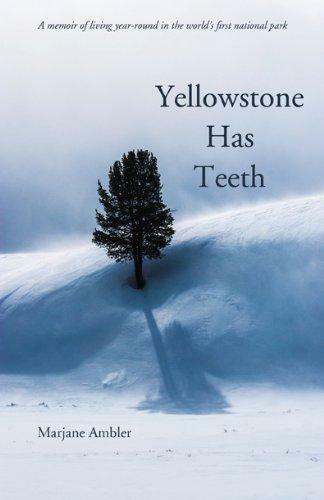 In her new book, “Yellowstone has Teeth,” Ambler recounts stories of terror and wonder during her time there. 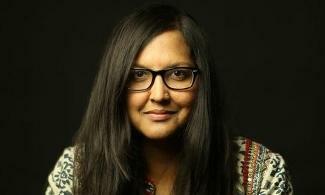 She talks with Wyoming Public Radio’s Rebecca Martinez in the studio. Kurt Johnson of Wilson is the author of a new field guide for Yellowstone and Grand Teton National Parks. 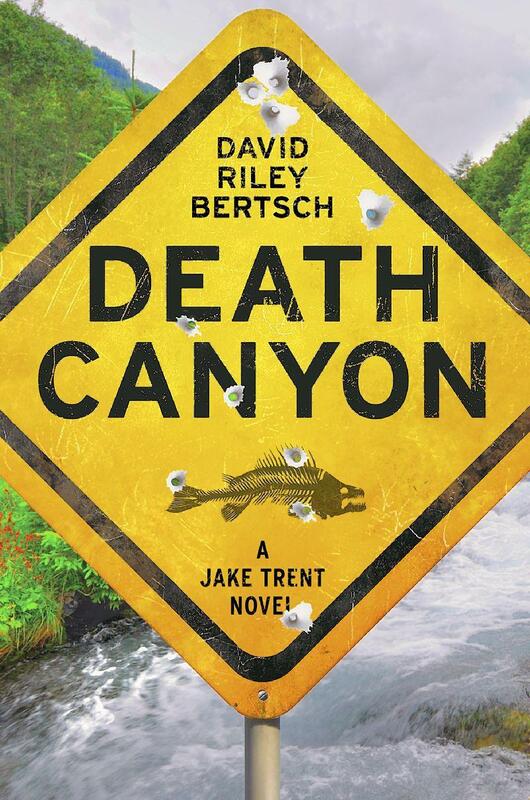 Wyoming Public Radio’s Willow Belden spoke with Johnson about the book. He says that while there were already a lot of field guides for those parks, he felt he could still add something.